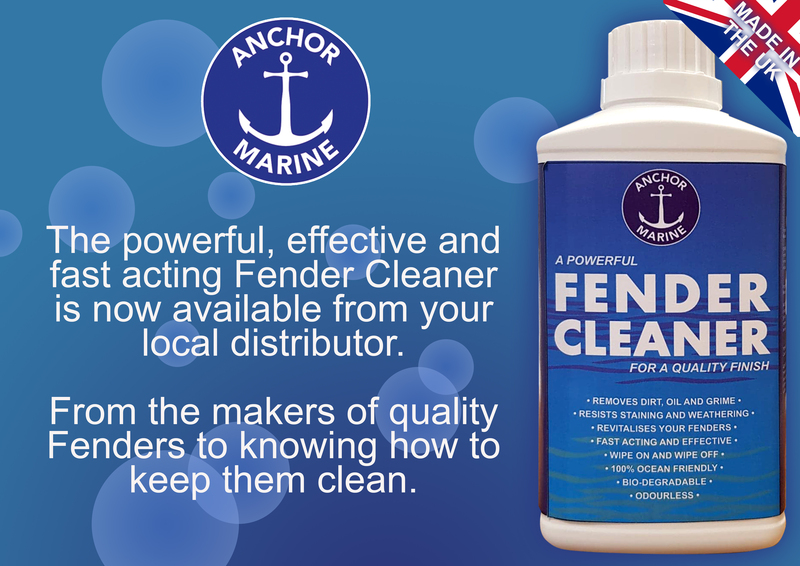 Anchor Marine are proud to announce the release of their brand new product – the Fender Cleaner. The product has been successfully tested on different types of dirt, oil and grime. Not only does it remove most types of dirt – it also revitalises your fenders by leaving a protective sheen. On top of all that, the contents are 100% ocean friendly and is not harmful to any sea life.